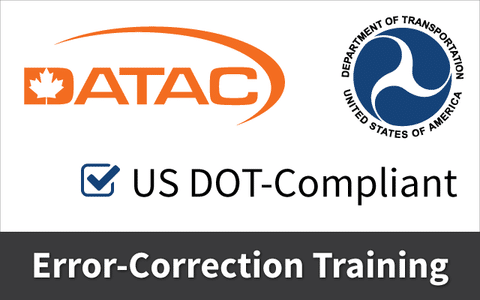 If a fatal flaw is made by the collector in a DOT collection environment, error correction training is required. 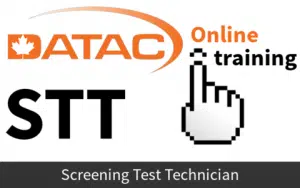 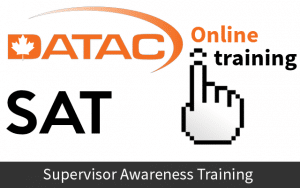 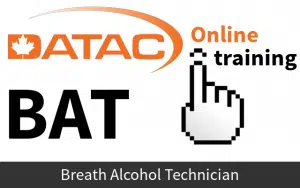 In compliance with US Department of Transportation Code of Federal Regulations (CFR) Sections 40.213.f and 40.33.f, DATAC provides personalized, targeted training to correct fatal flaws that result in cancelled drug and alcohol tests. 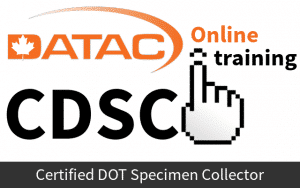 DATAC offers convenient Skype-based error correction training, including real-time mock testing observation by an experienced and knowledgeable collector, to ensure that your collection practices are DOT-compliant and error-free.